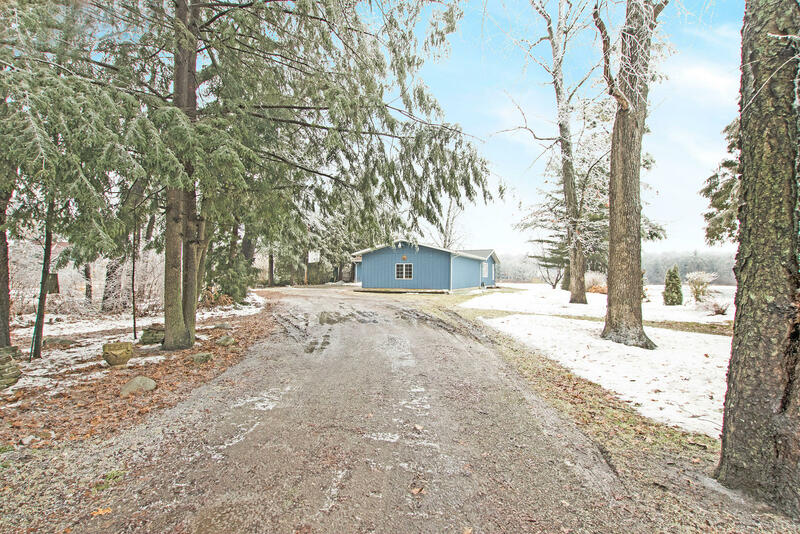 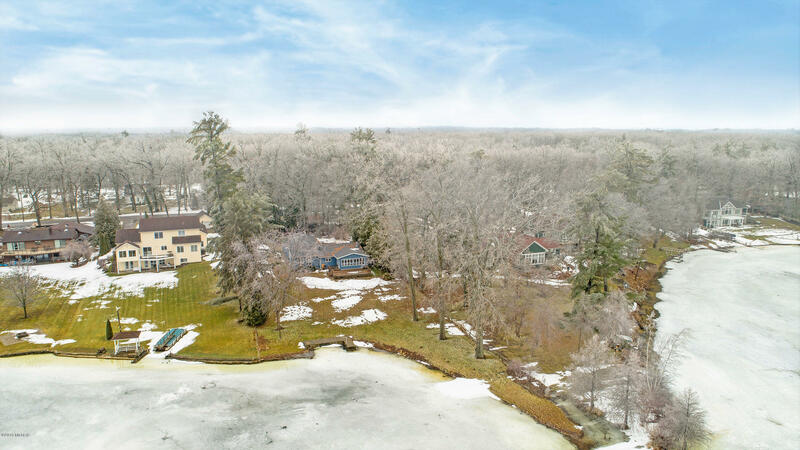 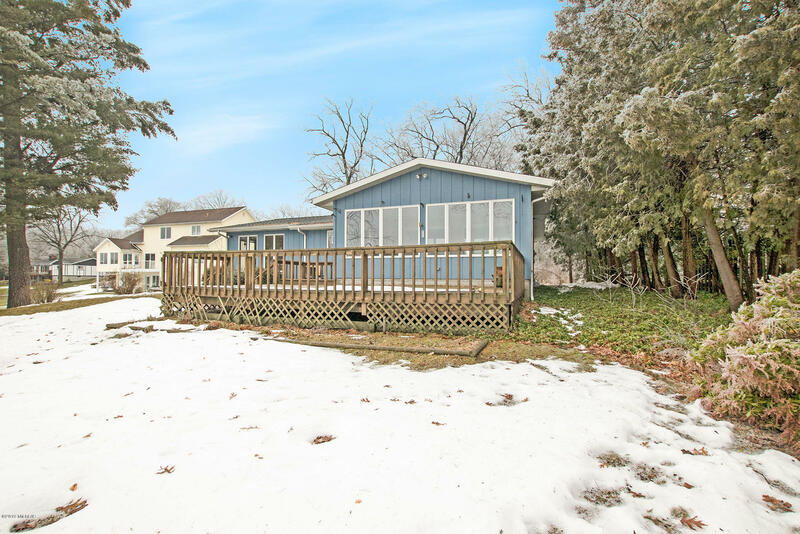 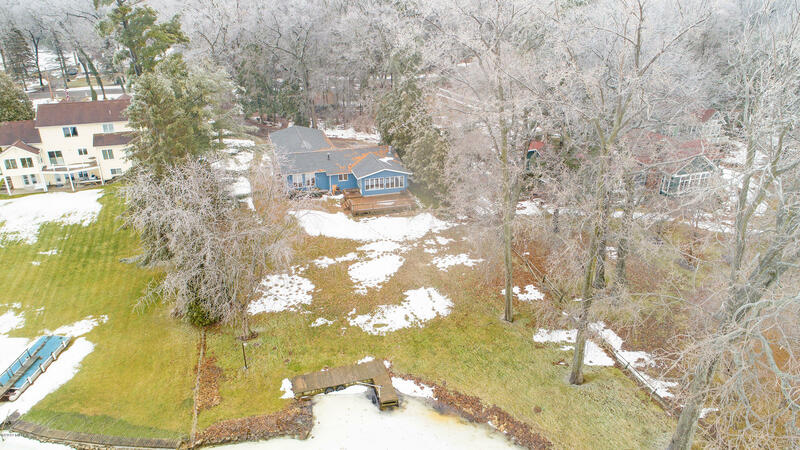 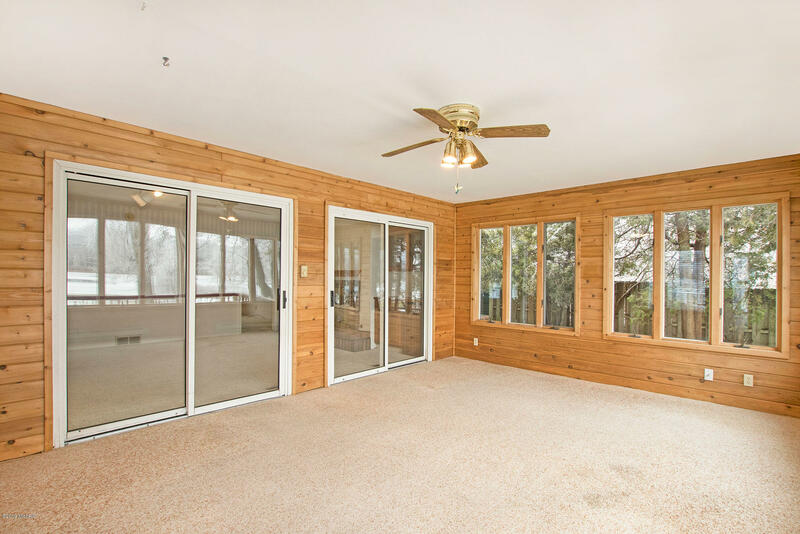 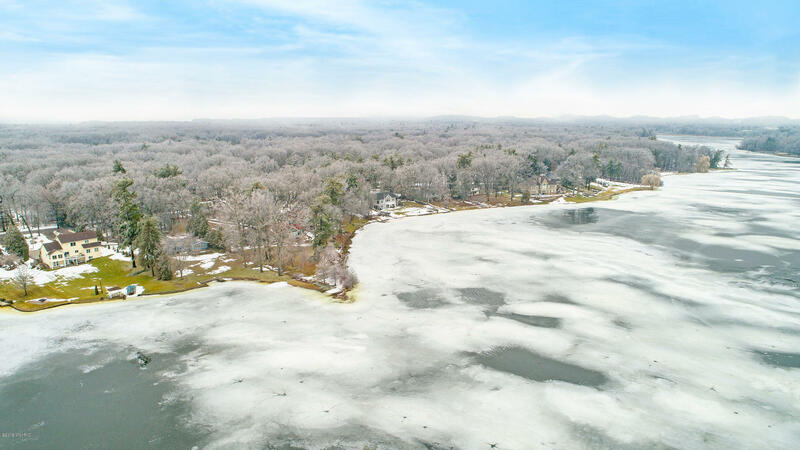 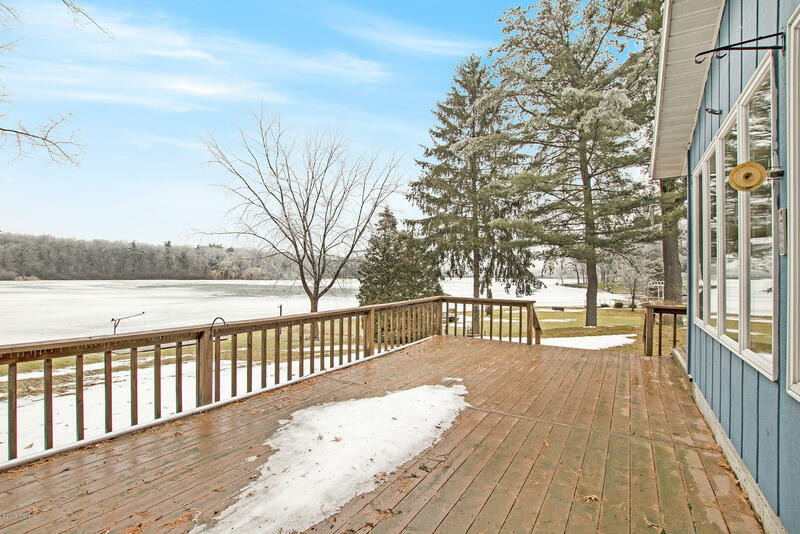 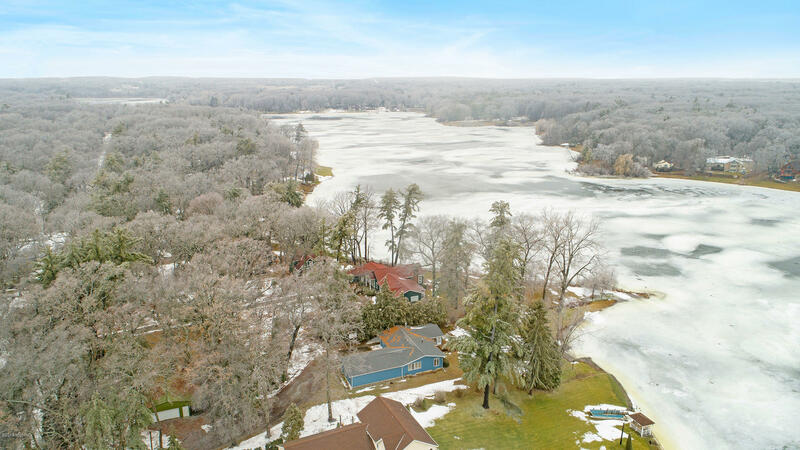 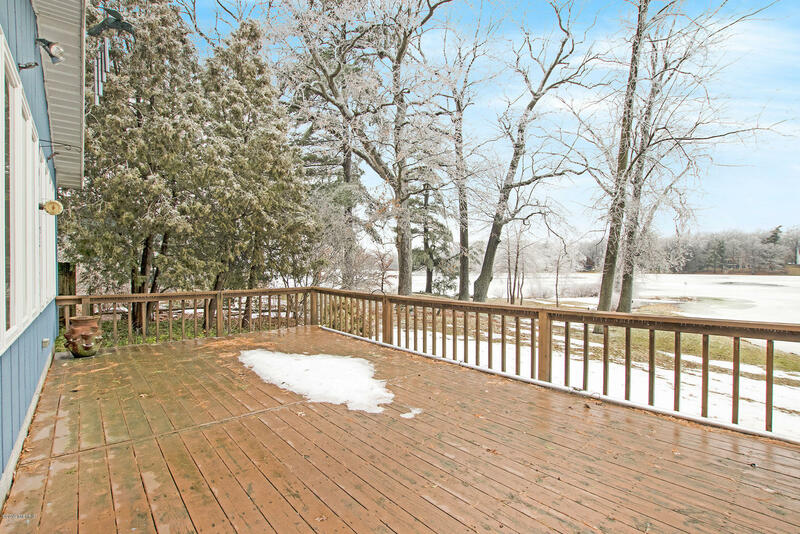 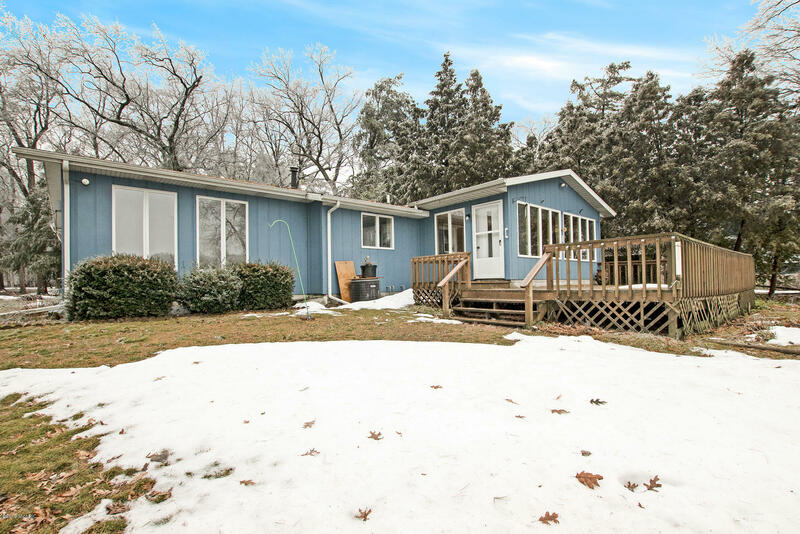 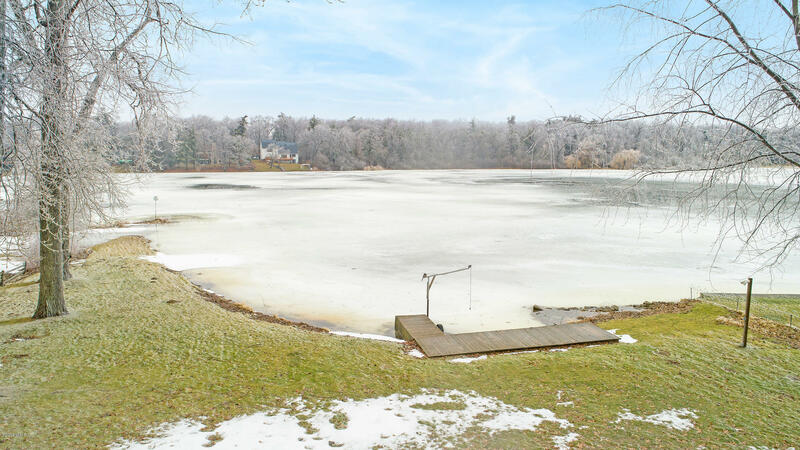 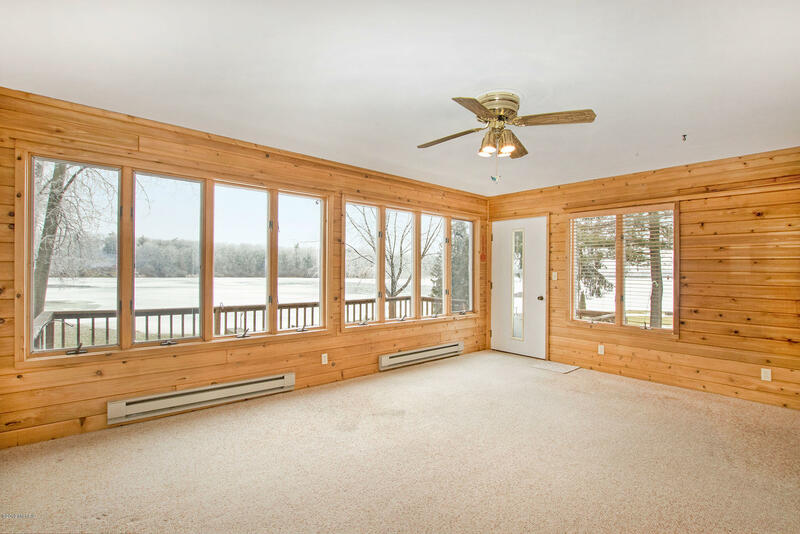 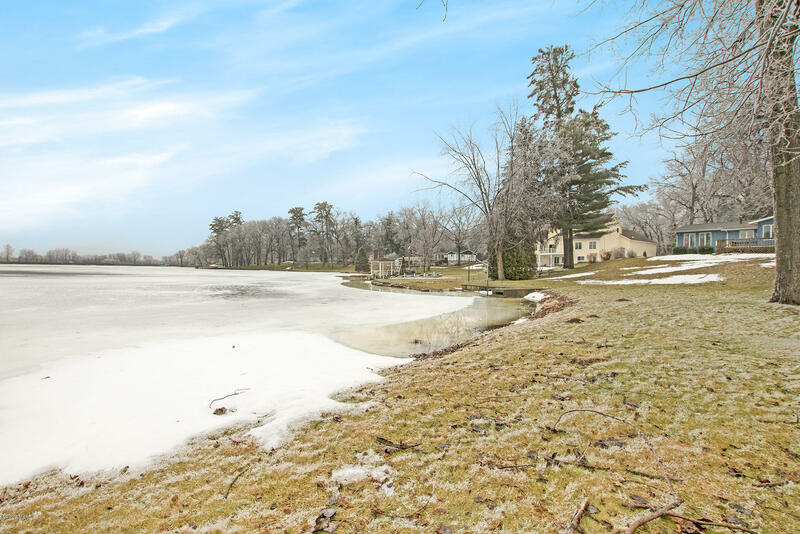 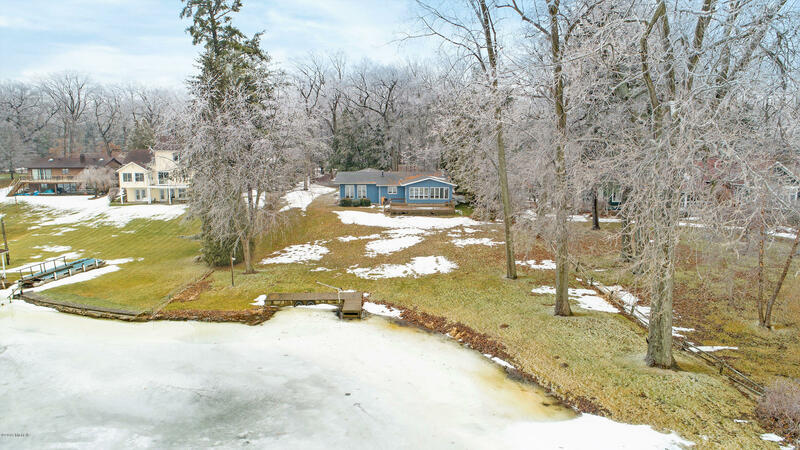 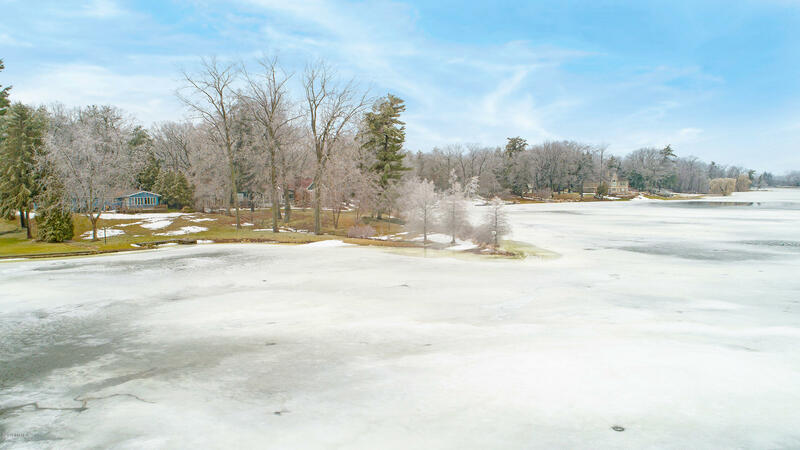 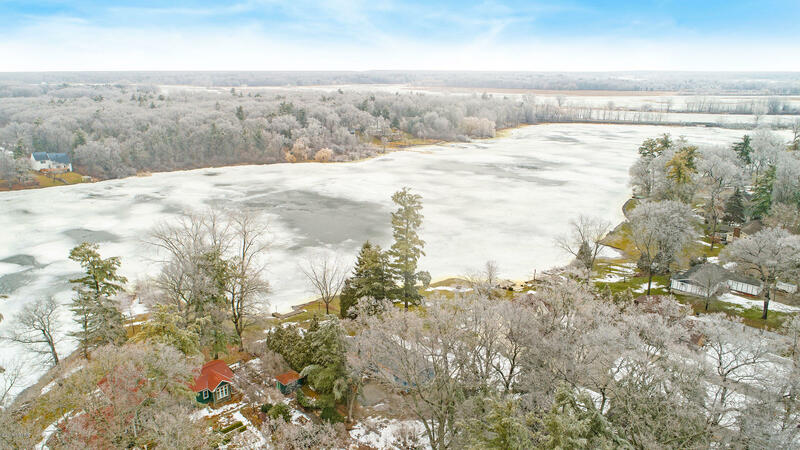 Waterfront home on Pottawatomie Bayou features a gradually sloping lawn to the waters edge on over an acre of land and privacy. 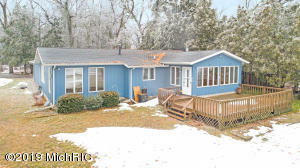 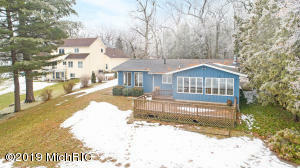 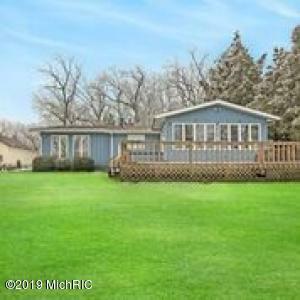 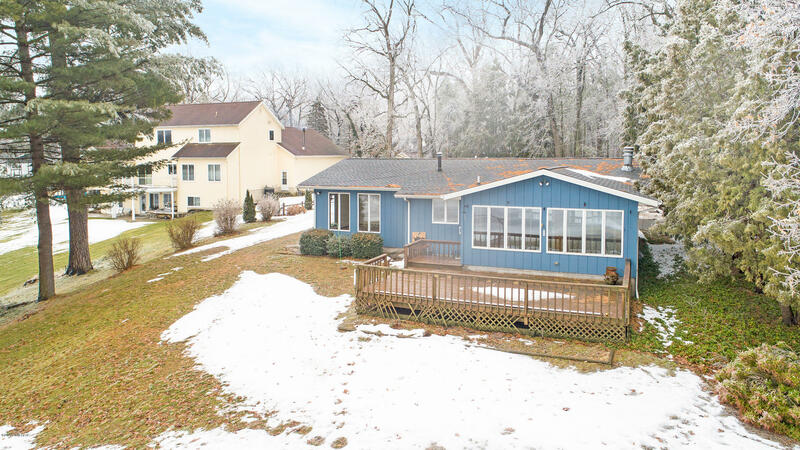 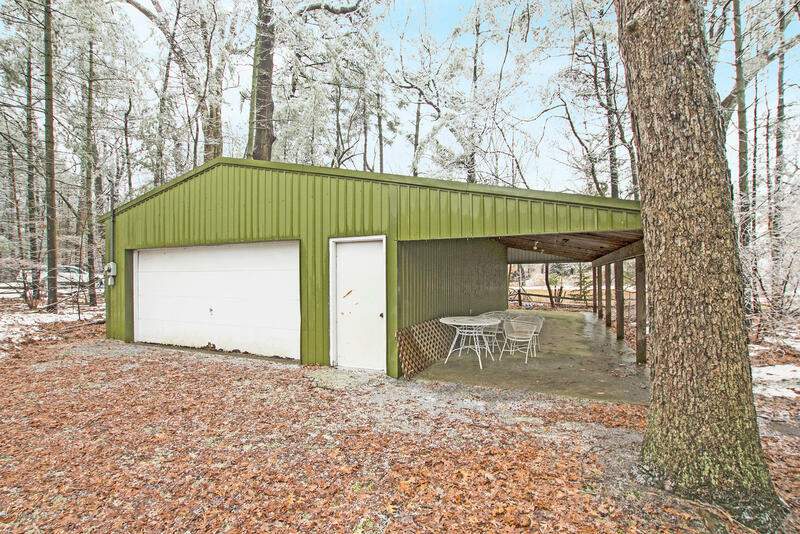 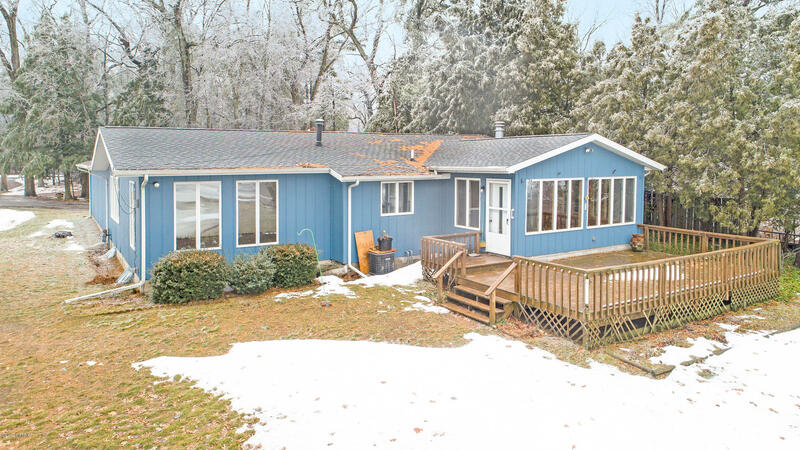 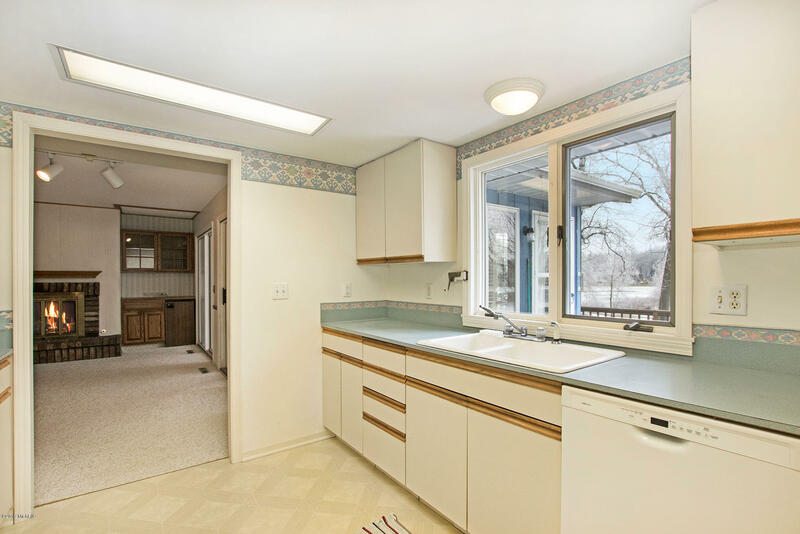 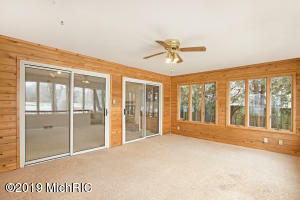 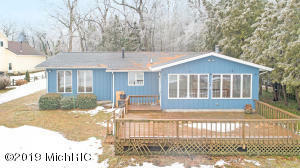 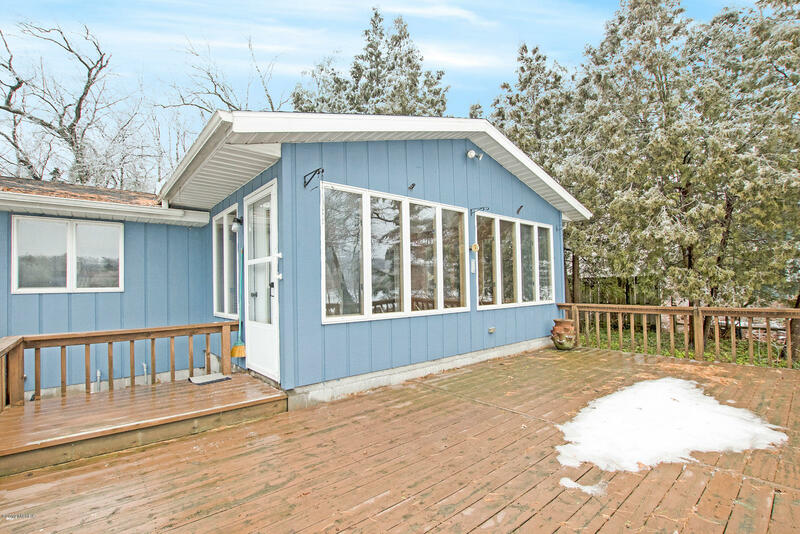 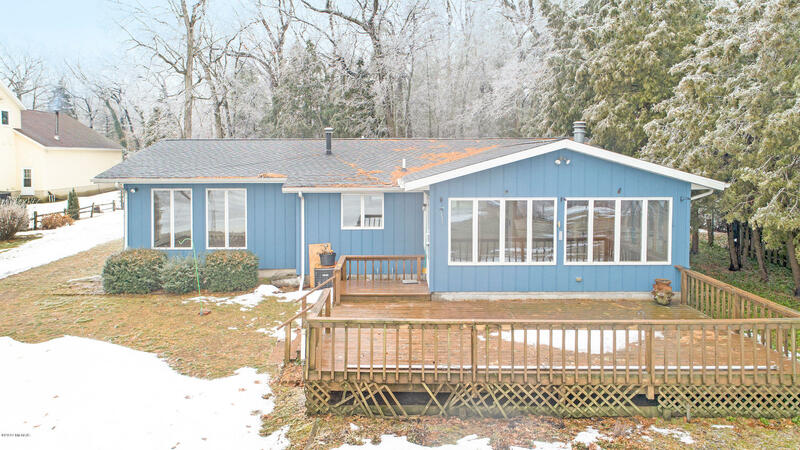 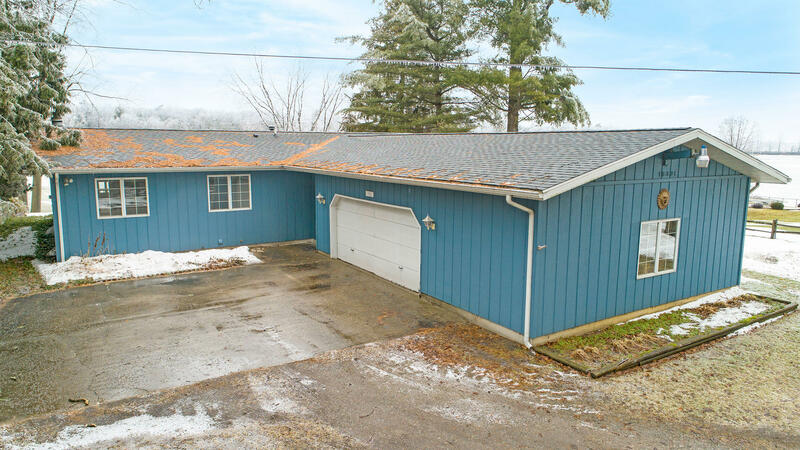 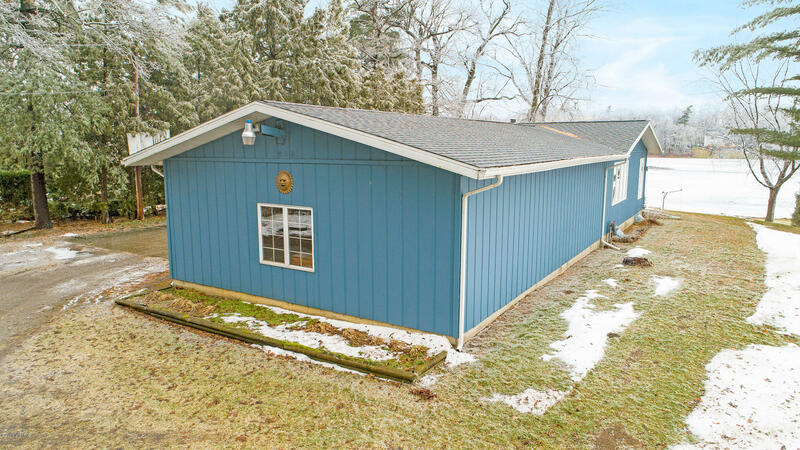 Lots of possibilities with this 3 BR, 2 BA ranch home including wonderful views from nearly every room, main floor family room w/ fireplace, spacious 14 x 16' sun room, master bedroom with private bath and walk-in tiled shower, and huge deck overlooking the water and beautiful views across the Bayou. 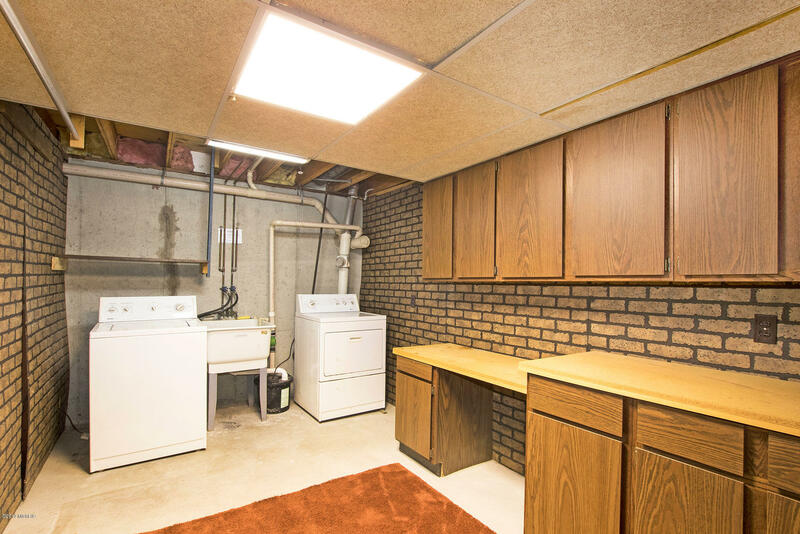 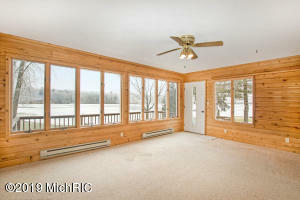 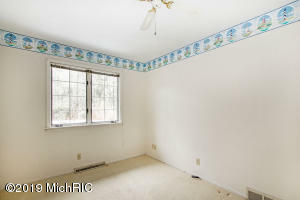 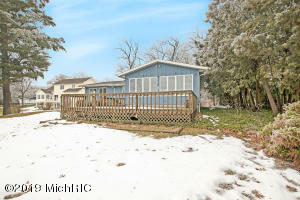 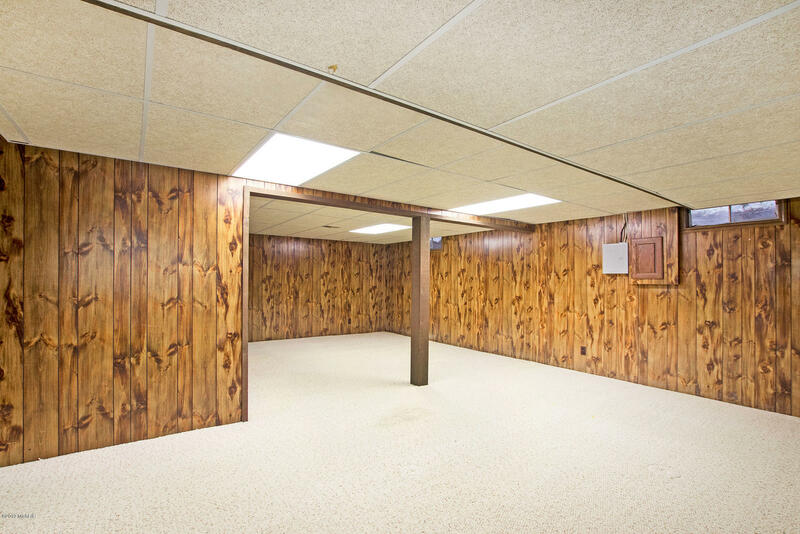 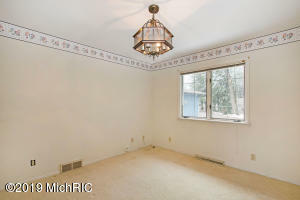 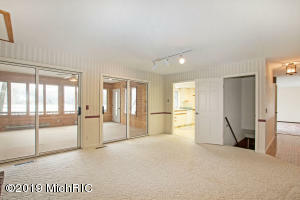 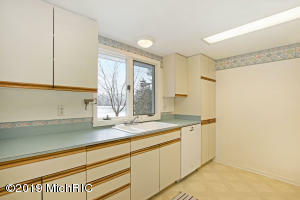 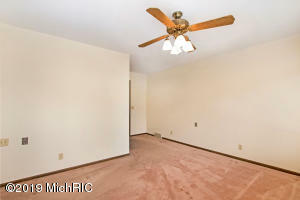 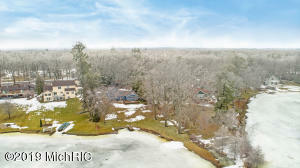 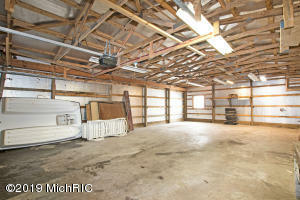 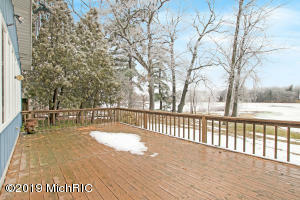 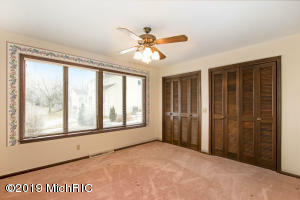 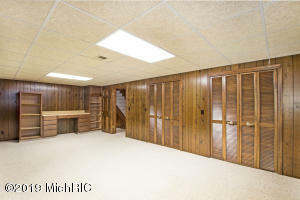 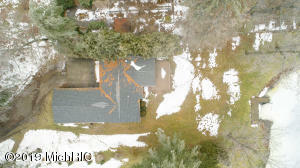 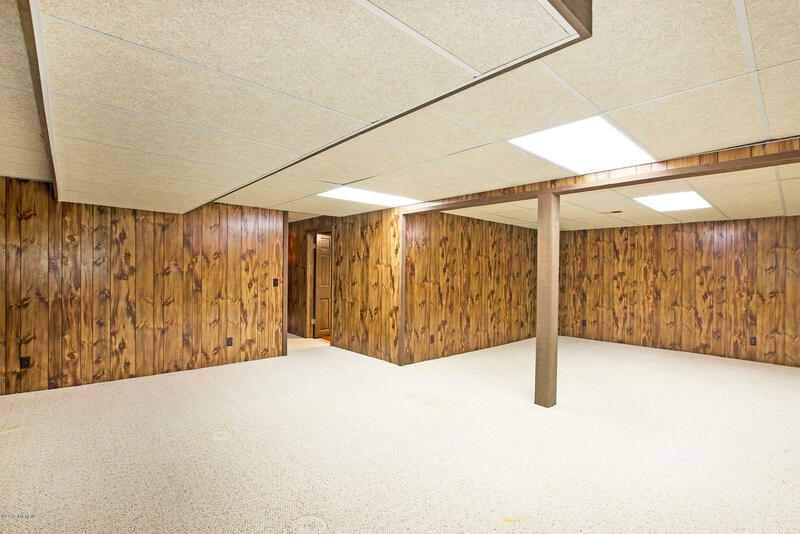 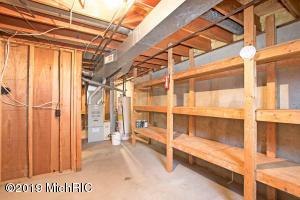 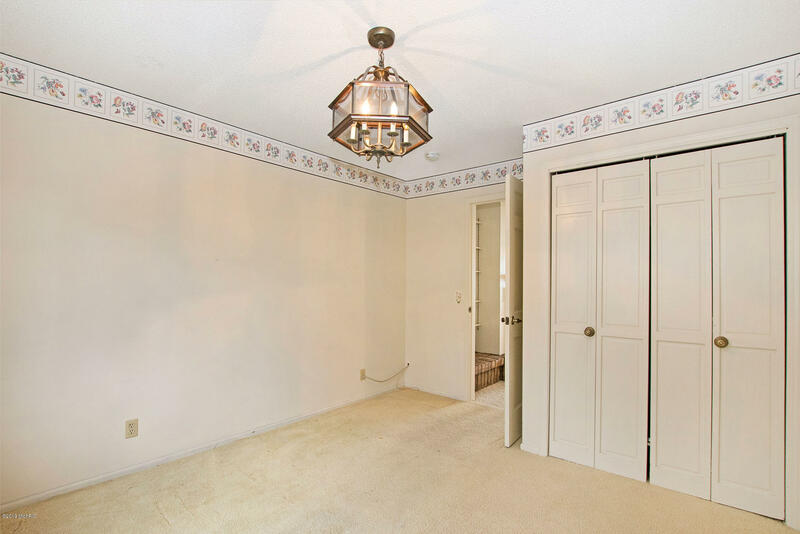 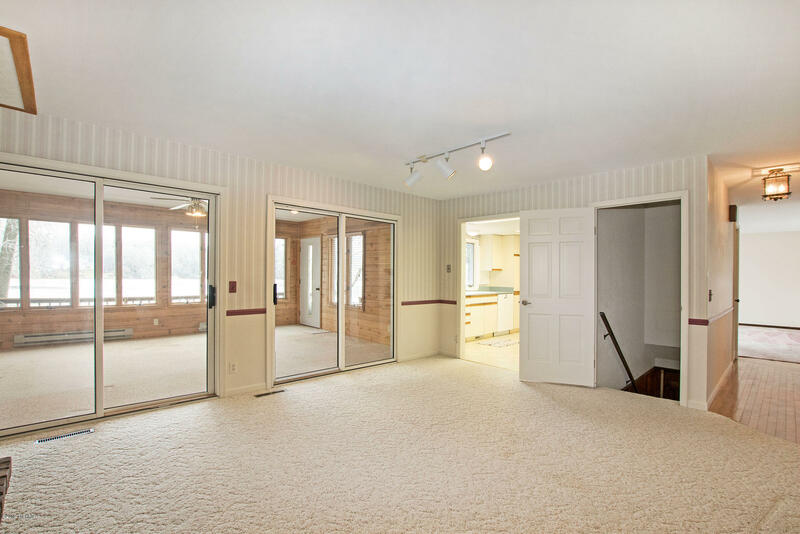 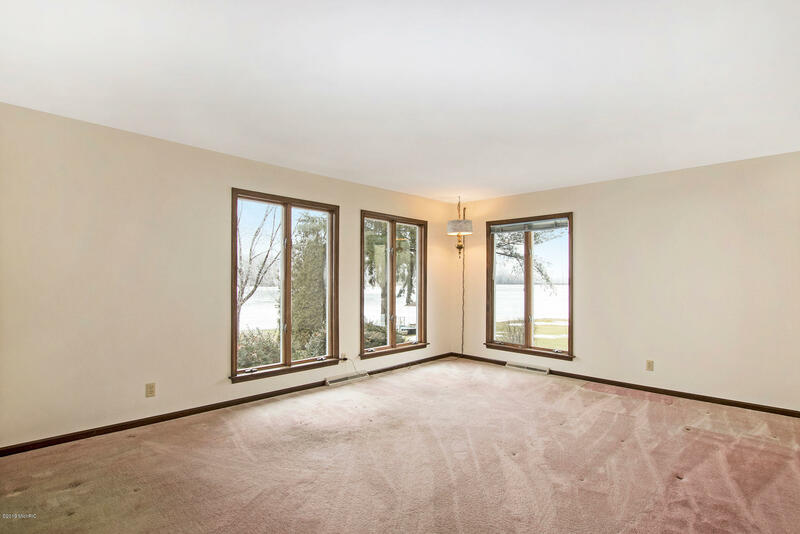 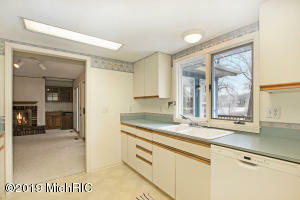 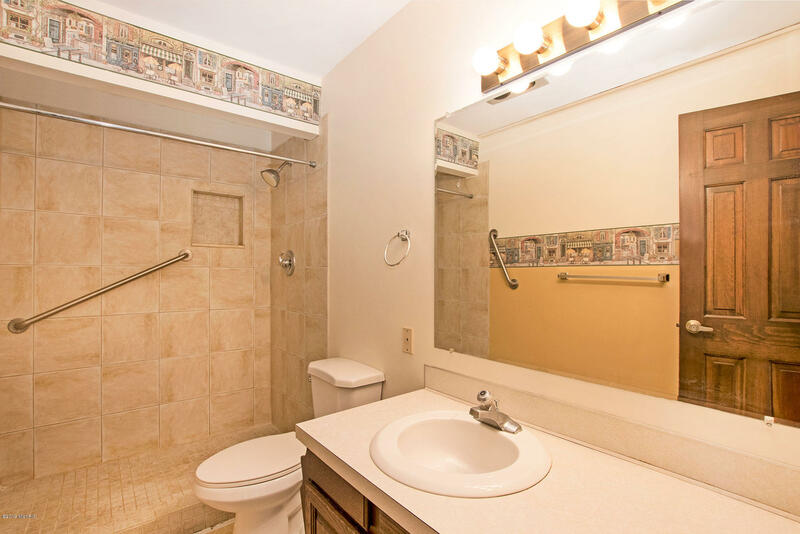 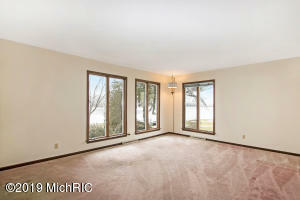 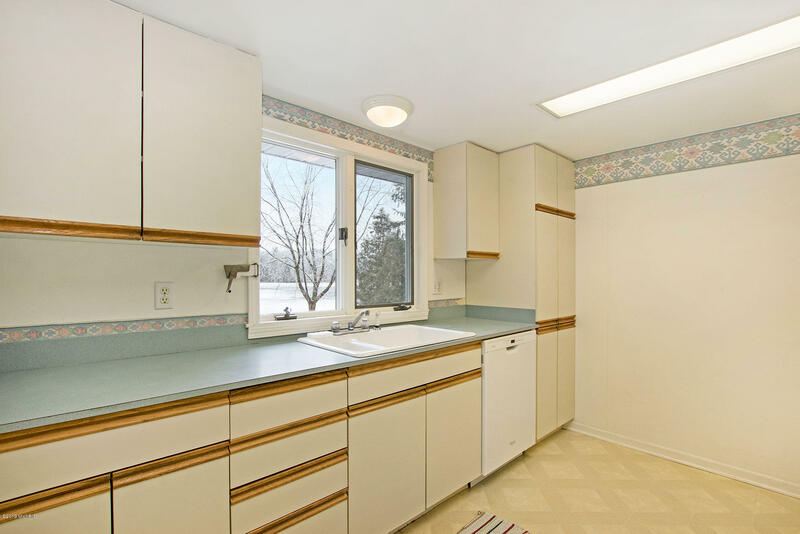 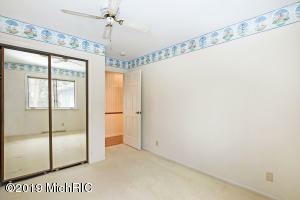 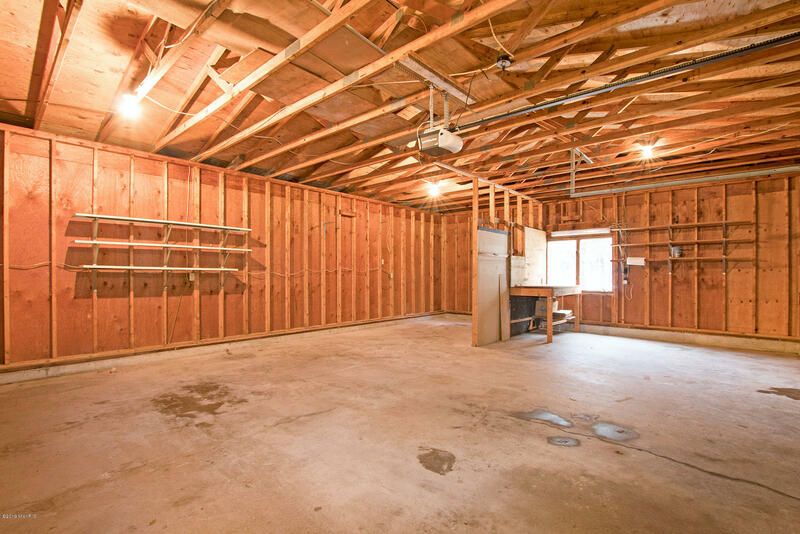 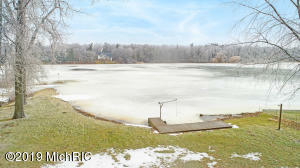 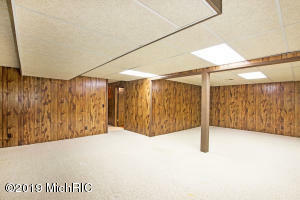 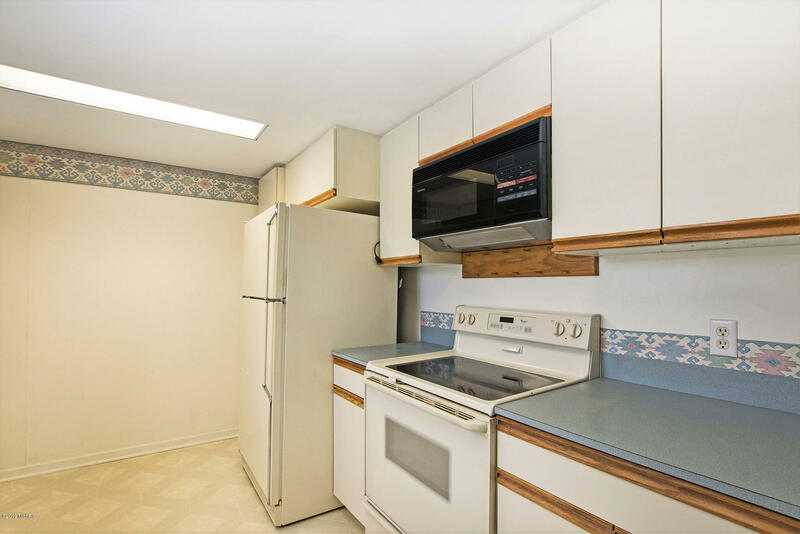 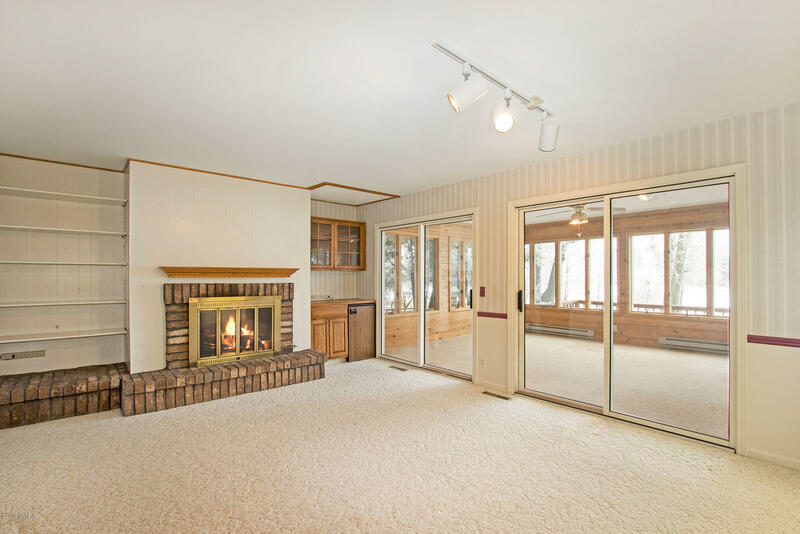 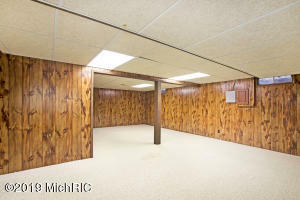 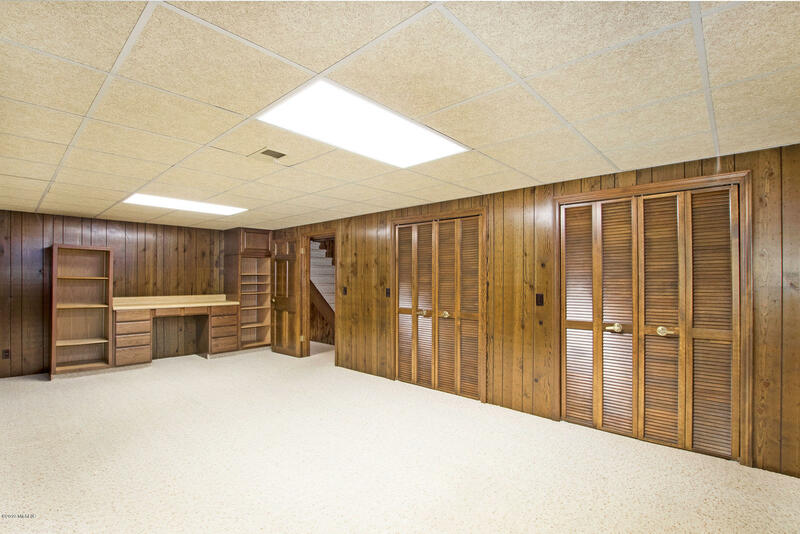 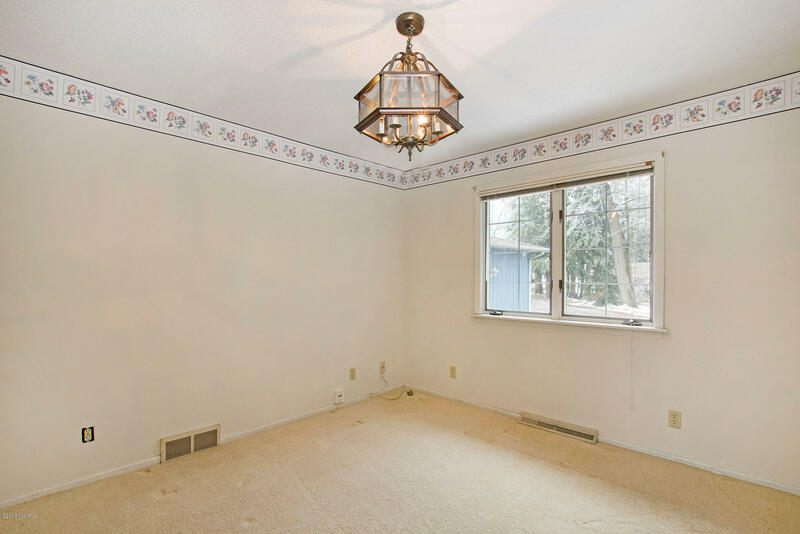 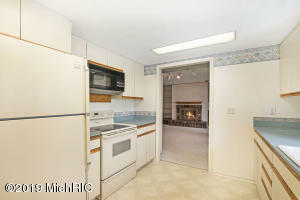 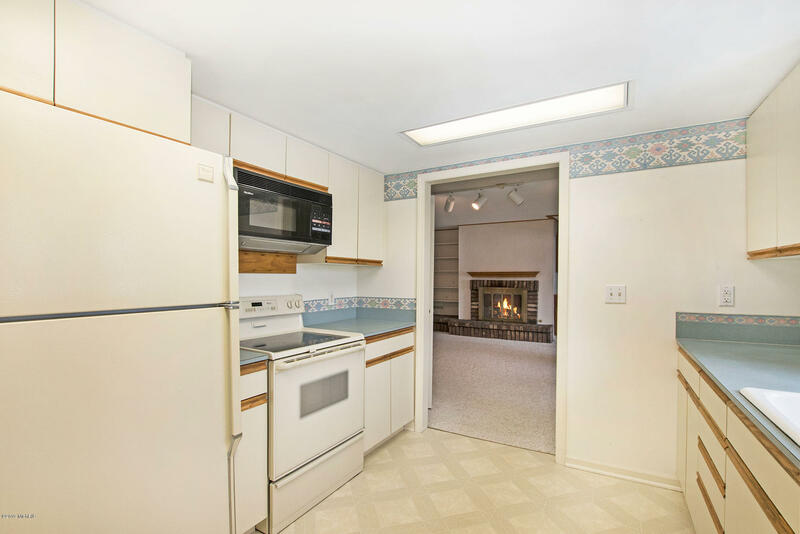 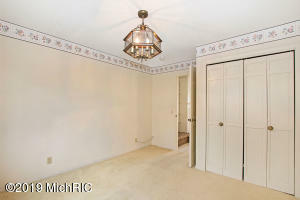 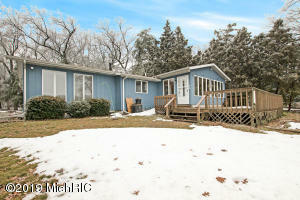 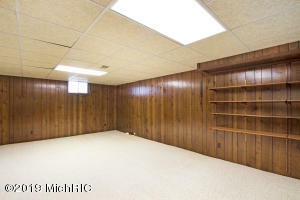 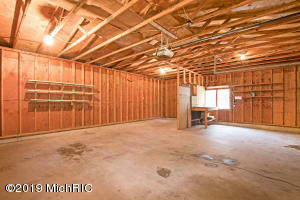 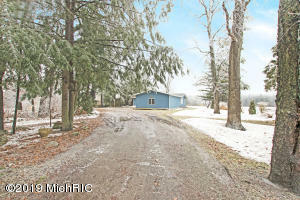 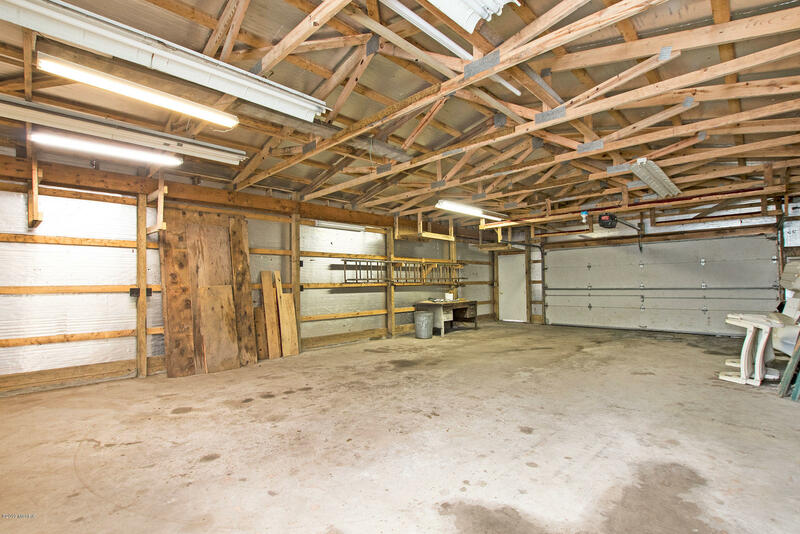 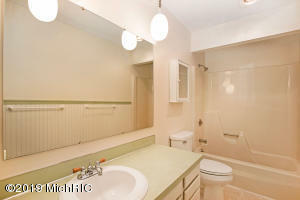 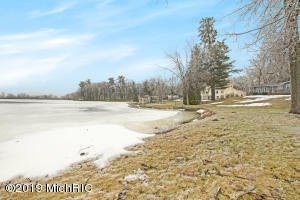 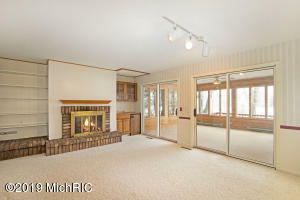 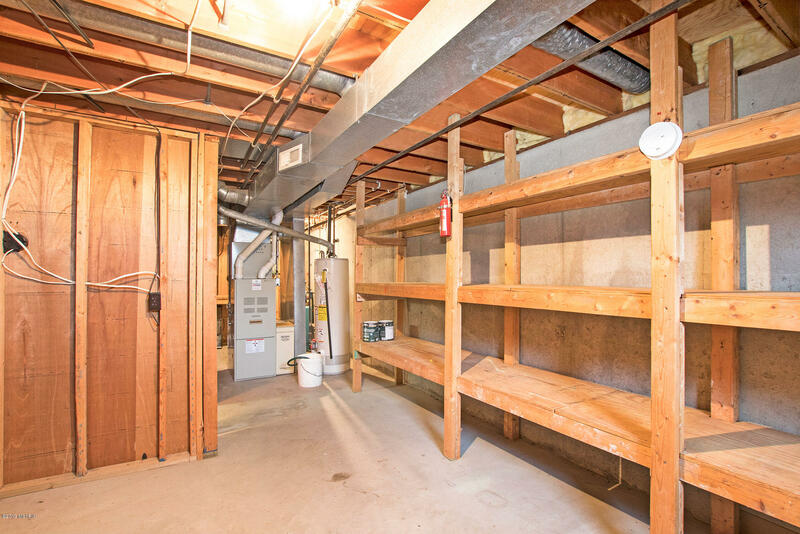 Full basement is finished with 2 large recreation rooms and additional storage space. 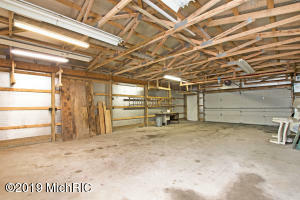 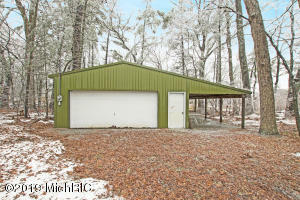 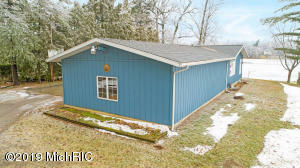 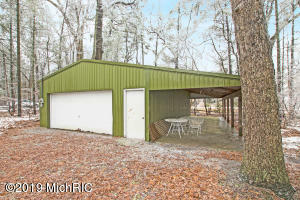 Oversized attached 2-car garage PLUS an additional 20 x 40 pole building for storage of water toys, workshop, or fun hobbies! Pottawatomie Bayou connects to the Grand River continuing through the Grand Haven channel out to Lake Michigan. 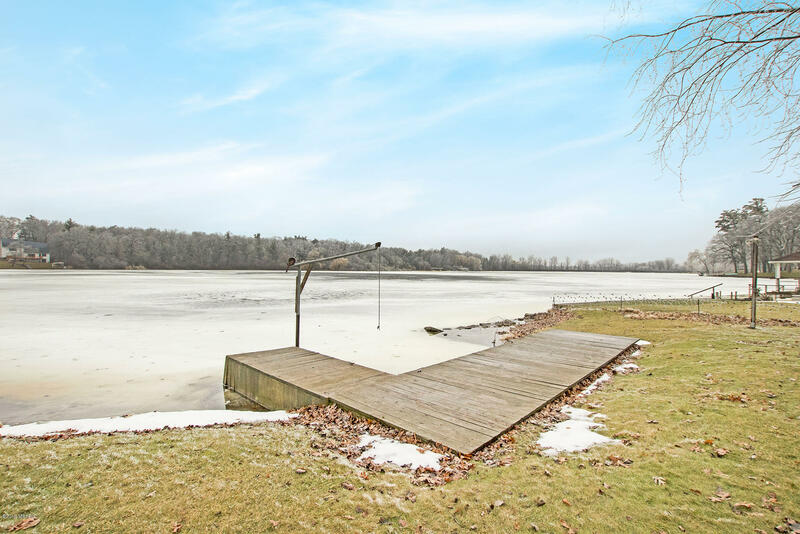 Get a jump on the waterfront market today!